Salomon Klein is located in the city of Cochabamba, Bolivia, which has a metropolitan population of more than 1 million people. Although their beautiful mountains and valleys are an industrial and agricultural hub of Bolivia, too many of their residents suffer from extreme poverty and resulting family dysfunction. Hogar Solomon Klein, was founded on August 20, 1974 as a nursery for low-income working mothers who needed child care during the day. It was named in honor of the benefactor who provided the economic resources to establish the institution. As the rate of child neglect, abuse, and abandonment in Cochabamba grew more and more overwhelming, they transitioned into a loving home for babies and children who were orphaned, abandoned, or abused. 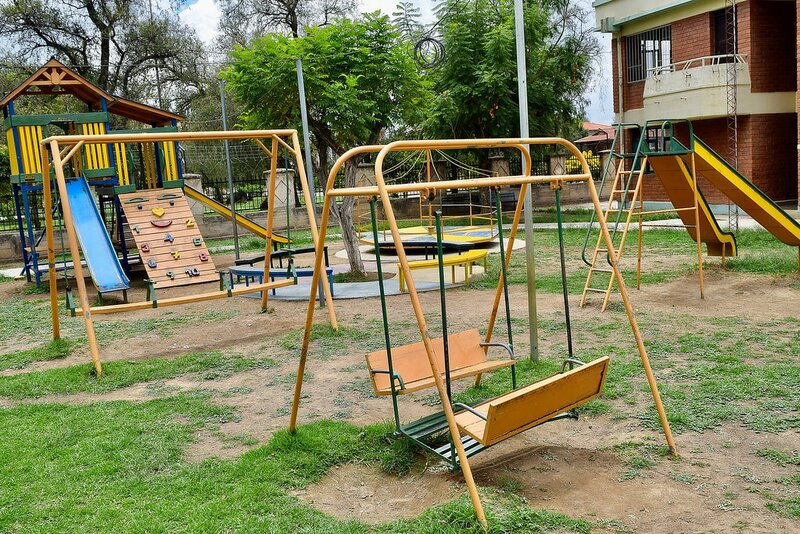 All of the children in their care are referred by official government agencies of the state of Cochabamba. These include SEDGES (State Services for Social Management), Children’s Courts, government Omnibudsmen for Children and Adolescents, and the Department for the Protection of Families. Many of the children in the orphanage’s care come from abusive, dysfunctional homes and have been placed with them by government agencies on what they hope will be a temporary basis. Salomon Klein coordinates with these agencies as they work with the families to improve their situation so that the child can be reunited with them, pending a court order. Salomon Klein’s remaining children have been determined by government social services agencies and the courts to be legally abandoned or orphaned. These children are eligible for adoption and the orphanage works with interested families to give them a permanent home. Unfortunately, international adoptions laws in Bolivia are currently very restrictive. At this time, with few exceptions, adoption of Bolivian children to the United States and to most other countries is not permitted. The Bolivian government provides enough funding to care for approximately 30% of the children at Salomon Klein. Unfortunately, the number of abandoned and orphaned youth in Cochabamba continues to grow, and the orphanage typically has more than 150 children in their care at any given time, including many newborns and infants. That means that 60% of their budget, which represents almost 100 children, needs to be raised from the generosity of individual and group donors, largely from abroad. 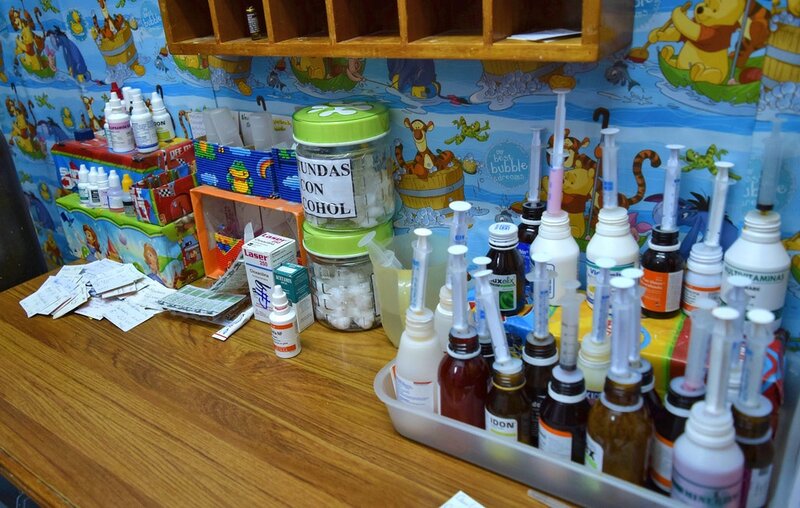 A full time nurse and other staff face the Herculean task of providing first-response care, administering a wide range of medication to the children, and searching for a willing hospital in acute cases. There is also on site dental care for as much as the budget permits. While the medical staff exceed any reasonable expectations, more contributions from you and others would increase the services they could give. The kids at Salmon Klein receive not only food, clothing, shelter and love; they also get an education. From ages three to six, the children progress from a Montessori classroom to a Pre-Kinder class, and finally to a Kindergarten room. Loving, highly qualified teachers lead these classes to give the children their best possible start in life. Your donation helps to pay for these crucial, but costly endeavors. 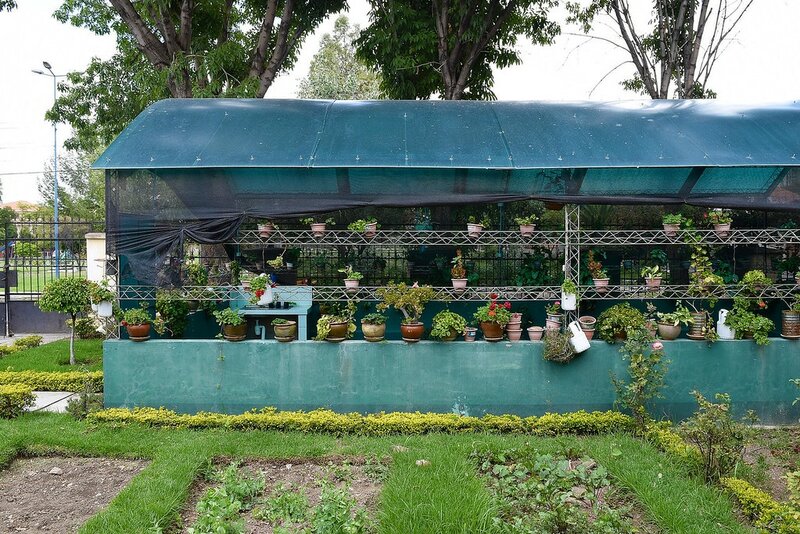 The kids plant and grow their own veggies in this beautiful garden. They learn great life lessons and get to enjoy the fruits of their labor at mealtime. In an arid climate like Cochabamba, the children have lots of watering to do. This is where the kids get to be kids and have fun! The slides, see saws, climbing apparatus, and open space give the children opportunities to exercise and play. With such heavy use, the equipment is in constant need of repair and maintenance. Emma Rojas Ayala started volunteering at Salomon Klein more than 30 years ago and has served as its dedicated, tireless director for more than two decades. “Mama Emma” is a loving, caring, advocate for her kids, and her organizational skills and high standards are evident the moment you enter the orphanage. She always puts the children first. 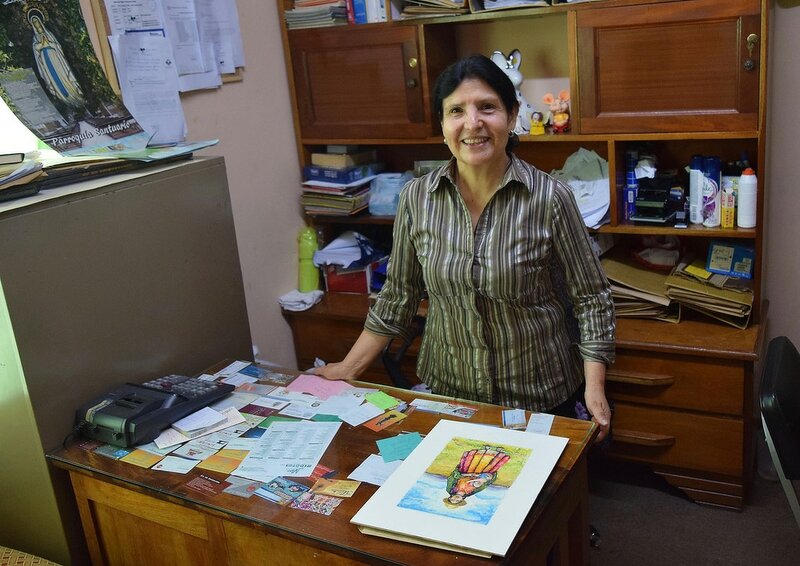 It is worth a trip to Cochabamba just to meet this inspiring woman.